Life is better on the water. Share lasting memories with family, friends, clients and coworkers. 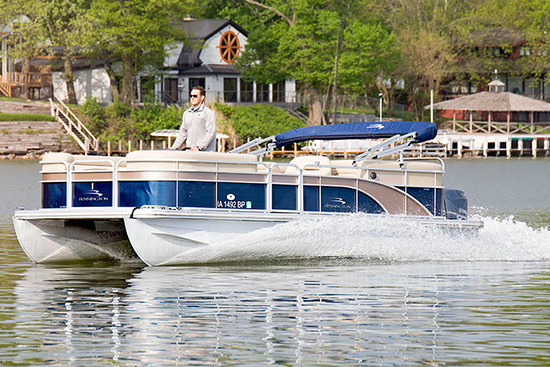 Experience an alternative opportunity to the boating lifestyle by becoming a Club Member. Lake Time Boat Club offers unlimited use of a variety of boats while reserving excursion times conveniently on our website, our mobile app, or by giving us a call. Members will find a new love for the lake by joining a club that takes care of you. Currently serving the popular Iowa destination town of Clear Lake with plans to expand to other major Iowa lakes in the near future. Remember to Relax, Have Fun, and Don’t Worry, Boat Happy. "You can't beat walking up to the dock where the boat is waiting on the water and they take care of everything on your return. We can't wait to start using their awesome assortment of water toys!" 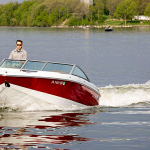 "The boat was immaculately clean and ran great. I would recommend Lake Time Boat Club to anyone who is seeking the boating experience without the hassles associated with it. We are looking forward to enjoying our membership this summer." "Jake was a huge help, taking me out on the lake to show me around and answer my numerous questions. He went above and beyond to make sure I felt comfortable with the boat. 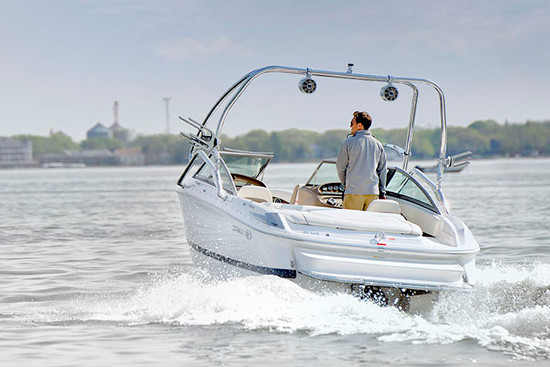 I am very pleased with the variety of boats, the quality, and the service." 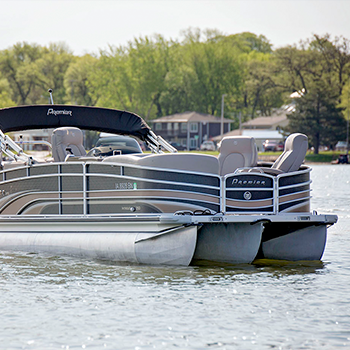 Take relaxation to a new level with reclining swivel seats in the bow and a great sound system. 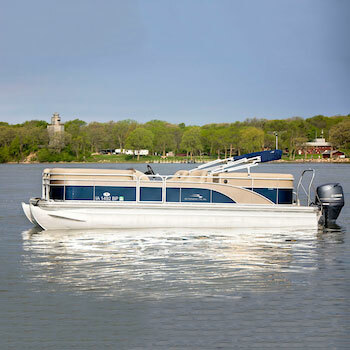 This luxurious boat is great for hosting family and friends. Hold on to your seats, it's a tri-toon with a 200hp motor. 25' - 12 people. 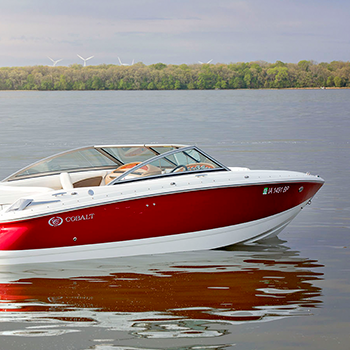 If you like water sports, this boat is for you. Go skiing, wakeboarding, tubing, or knee boarding behind the tower. It's a clean, sharp looking boat with a chrome tow bar. 21' - 8 people. 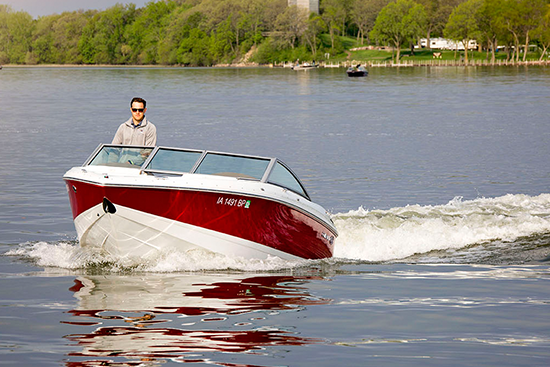 This boat will cut through the water and make for a smooth ride with its deep V hull. Take a seat in the captain's chair and you'll see. You will be sure to stand out with the eye-catching red exterior. 21' - 8 people. 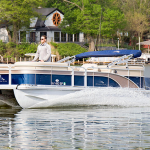 Everyone loves pontoons because they are a good fit for everyone. This spacious boat can hold up to 12 people. Go ahead and anchor out at State beach for a picnic. Later, take the kids tubing. 24' - 12 people. 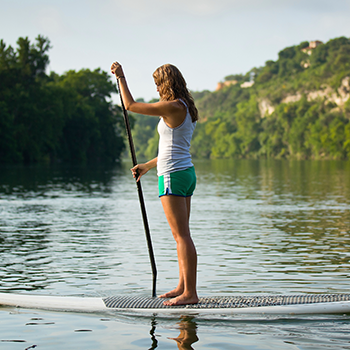 Paddle boards are the latest "cool" thing! Try your balance and see how far you can go without falling over. Who doesn't love to get some exercise on the lake? 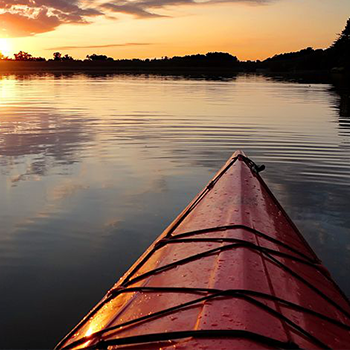 Take the kayaks out with a friend and cruise the shoreline. Why limit your boating experience to just one lake? The club has future plans to expand to some of your other favorite destination lakes in Iowa. 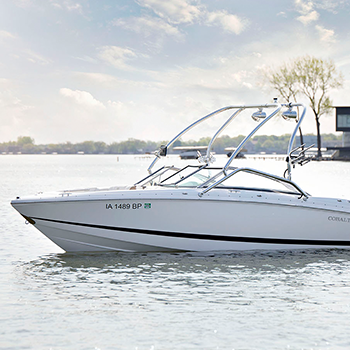 Forget about slip space, storage fees, winterizing, insurance, and maintenance — Lake Time Boat Club takes care of those for you! We need walkers for the parade tomorrow! You'll get a 4 boat outing for volunteering! 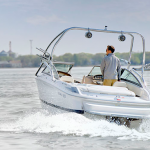 Interested in stress-free boating? Let’s talk.